A new year, a fresh look, and an entirely elevated experience. EA is once again putting the players first. This year they are opening the doors to all with unique new live events in Los Angeles and London. And if you can't make it in person, you can join in online and immerse yourself to experience some of the biggest games of the year. 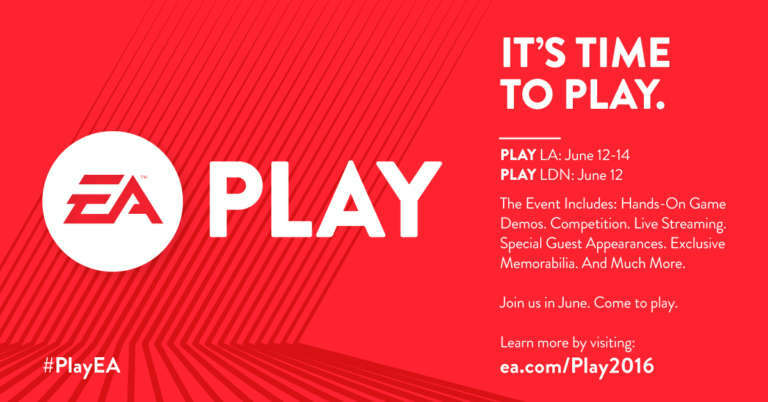 We're excited to once again partner with EA to help them bring new games, live demos, and competition directly to you. Stay tuned for more details and visit EA's blog via the link below to sign up or learn more. Up Next VICIS unveils the Zero1.